JAPAN - MILITIARY REVIEW ( 1906 ). Display sheet is for photo purposes only and is not included in the sale of this item. Condition as per photo. China, Taiwan. 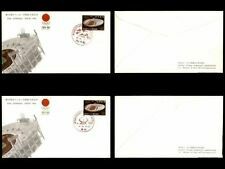 Money remittance envelope, issue of 53.2(1965 February), two used copies. Cancelled KAISHU P.O., 1 JANUARY 14 Taisho (1925). 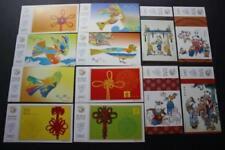 Siam Thailand PPC Many PMKS Rare !! Siam / Thailand. ( 1 USD = 35 Baht). Conditions as shown ! Features 1-cent Green Dragon and red overprint. W ith clear back. 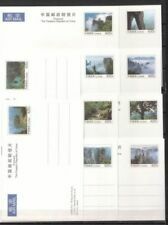 Siam Thailand PC not stamp Rare !! Card sent to Rüstringen (now. The item you receive is as per photos. (unless agreed otherwise). ). A re-shelving fee of 15% may apply. NOTE CHANGE IN POLICY. / Australia / China / Japan. We will present details on the invoice. rest of the world. Lot Number 52223. OF NINE YEAR OLD JAPANESE GIRL. WRITING IN PENCIL ON BACK. 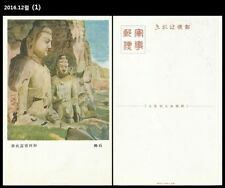 New ListingVERY RARE 1909 Manchuria (Japanese Occ) Postcard "President's Residence Dairen"
President in Dairen. Dairen and card sent to Brooklyn NY, USA. Receiving cancel on back. Potcard with black and white photo showing the residence of the. from Brooklyn. Slight wear, nice card. NOTE CHANGE IN POLICY. Send to Fellin, Livland, Estonia.